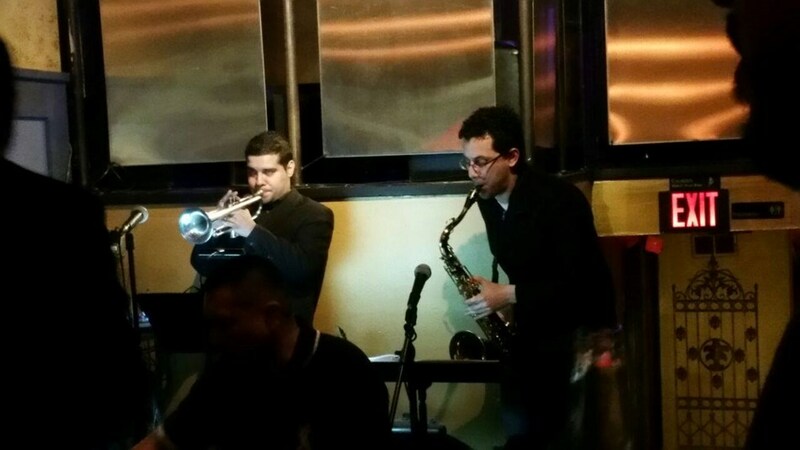 Rumba Latina is a Latin music band based in Northern New Jersey. 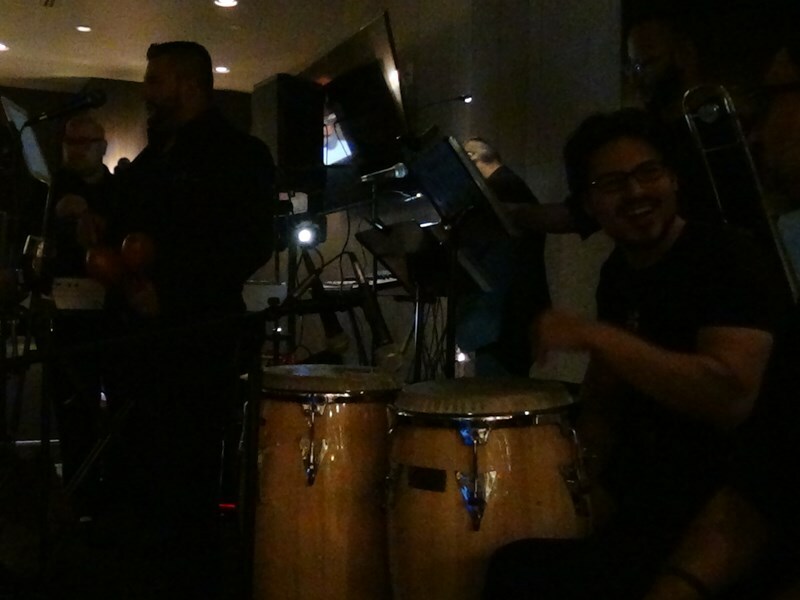 The band plays predominantly Salsa, but the repertoire also includes popular tunes in other genres such as Merengue, Cumbia, and Bolero. Rumba Latina performs regularly at weddings, festivals, night clubs, and other public and private events in the New Jersey, New York, Delaware and Pennsylvania area. The band also travels from time to time to perform outside of the tri-state area. 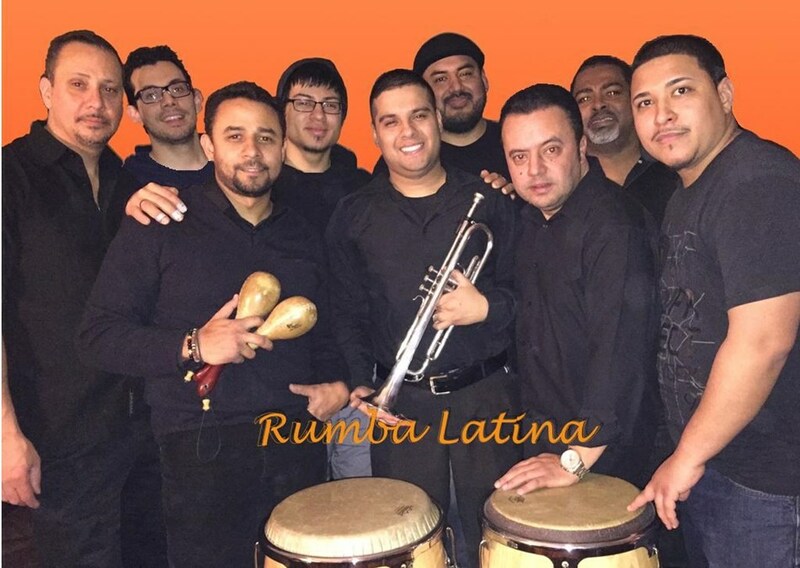 Since its first appearance in the Summer of 2006, Rumba Latina continues to attract fans who enjoy hard salsa music and energetic Latin music performances. Although most of the band's repertoire consists of cover hit songs from the 1960s to the present, the band has also performed original music and is now busy recording several new original songs from a variety of genres. Please note Rumba Latina will also travel to Middletown, Belford, Avenel, Holmdel, Port Monmouth, Eatontown, Hazlet, Keansburg, Leonardo, Newark, Red Bank, Atlantic Highlands, East Orange, Jersey City, Lincroft, Orange, Westfield, Fair Haven, Keyport, Little Silver, Shrewsbury, Summit, Whippany, Apo, Cliffwood, Fort Monmouth, Matawan, Perth Amboy, Plainfield, Rumson.